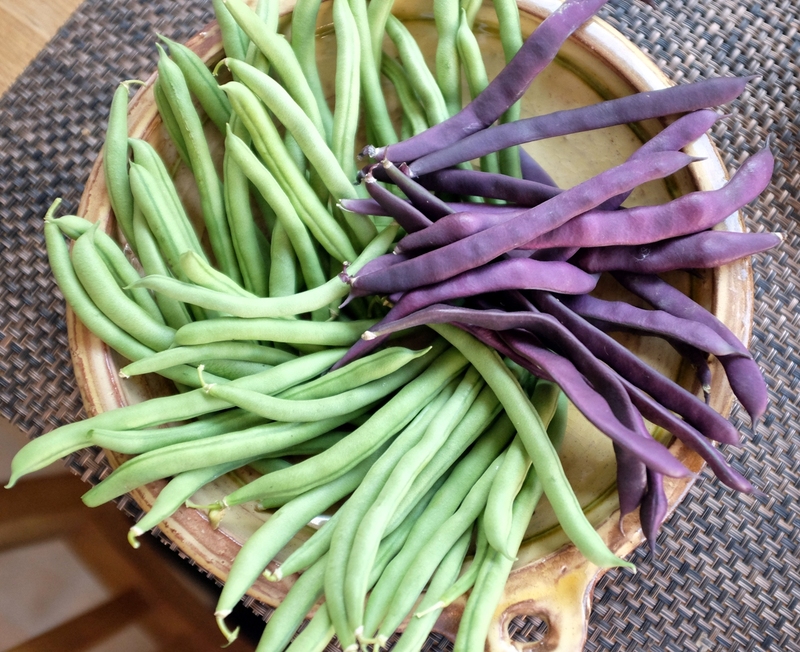 My Harvest Monday blog post this week is not that dissimilar to last weeks, as I have more beans to share of the green and purple variety. However this week, I also have some green and gold courgettes. Every single day, I have been coming back into the kitchen with a courgette. I was thinking about booking a day of as annual leave/vacation from work so that I could use up these courgettes, but D had decided that with the school summer holidays starting this week, that it wasn't worth going out anywhere as we would probably be stuck in traffic and we should both stay home and catch up on things. This was fine with me, he mowed the front of the garden, as I made the most of these courgettes and much more. I know - we lead such exciting lives! 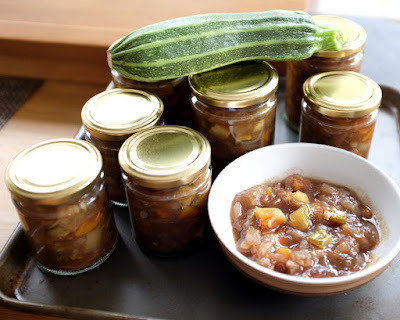 Here are some jars of homemade Courgette and Apricot Chutney. I also made a vegan Lemon and Courgette Cake. 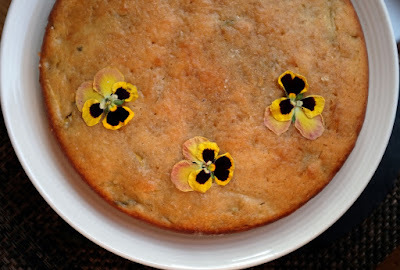 See I told you that I make the most of my violas to garnish cakes. 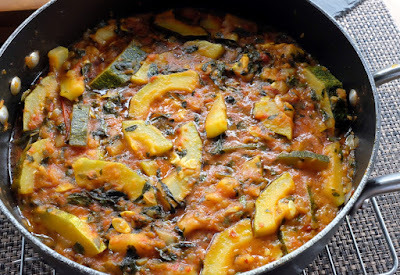 Please do come back next week when I will show off some of my massive marrows, one of which was used to make this Marrow and Fenugreek Curry. It was served it with Courgette Rice. I am sharing this post with Harvest Monday is hosted by Dave over Our Happy Acres. The yellow and green courgettes are lovely! The curry sounds yummy too. 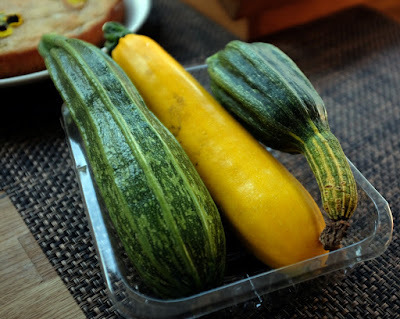 I don't often think of using summer type squashes in a curry, but I may give it a try while I have some fresh from the garden. Thank you. I hope you try summer squashes in a curry, i think it works well. Your cake is so pretty! Your harvests are so nice and colorful. I love the viola garnish. I'm growing some violas this year and had forgotten that they are edible so I'll have to start using them to brighten things up a bit. Courgette rice? That I need to investigate! Thank you so much Belinda. Its the reason i grow violas so that I can pretty up cakes. The courgette rice was easy to make as I cheated with cooked rice. 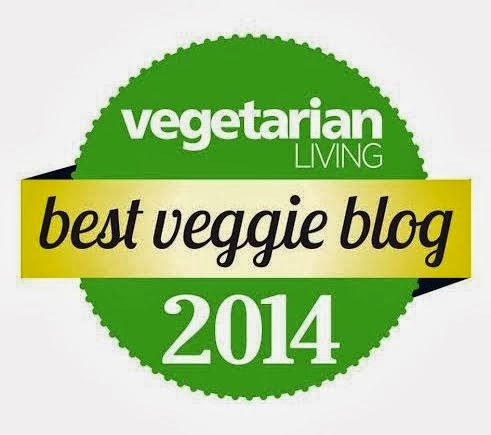 We love marrow and fenugreek curry so thank for the reminder. 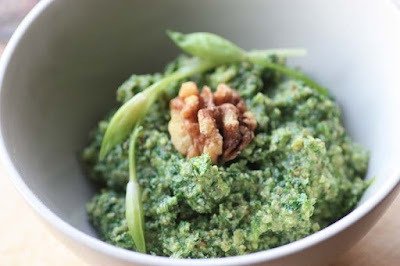 I could make some with our continuously cropping courgettes!! And the cake looks very pretty with the violas on top. Ours are looking a bit sad in the heat though, so wouldn't have the same impact! 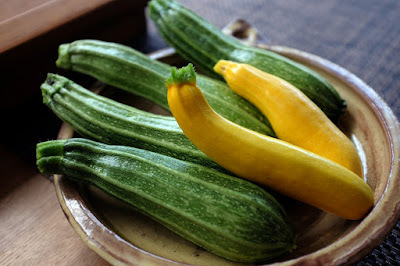 Yes the heat is starting to affect my flowers and veg :( I am always looking for new ideas of what to do with courgettes. What gorgeous produce. I like to spend a day like that too. Is there a recipe for the lemon and courgette cake please? Thank you. I adapted a lemon cake recipe from fellow blogger Sharon's cookbook who blogs over at Bit of The Good Stuff , the book is of the same name. 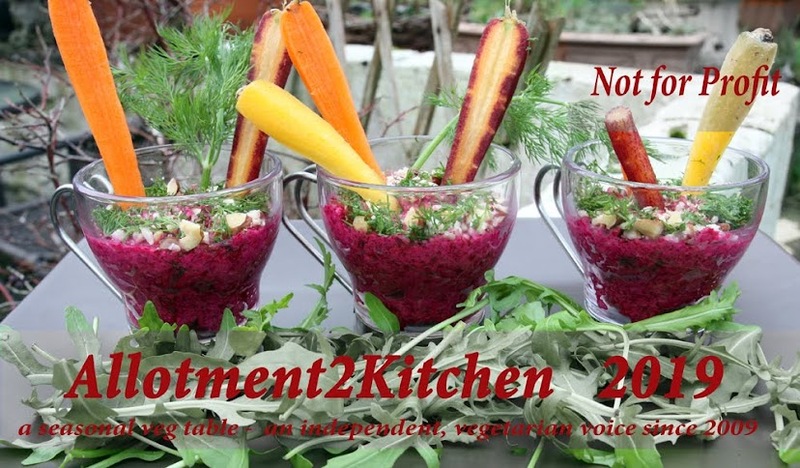 a day to potter about at home in the garden and kitchen sounds wonderful to me - it is nice to go out but not if you are just stuck in traffic! Very nice beans and courgettes, happy cooking with them! I love your inclusion of the violas. They make your desserts shine extra bright.